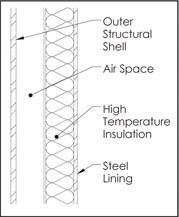 Following many years of experience in designing and manufacturing of freestanding steel stacks, we have developed four models corresponding to industry standard requirements for chimney and venting systems. Cheminée Lining can provide you with the design and manufacture of freestanding stacks according to Canadian and American standards requirements. 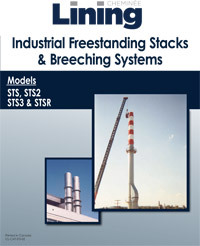 Our highly qualified engineering department has diversified experience and knowledge in exhausting and venting stacks. They have developed specialized design systems for highly efficient results on sizing analysis and CAD design. Designs are based on specific criteria like exhaust combustion products, thermal and chemical conditions, corrosion effects, structural analysis including wind load analysis, seismic calculations and vortex induced load analysis. We can provide you with custom design solutions for every application. Let us guide you in selecting the right model for your specific application and in proposing appropriate composition, shape and jointing method to offer you the best technical and economical solutions. 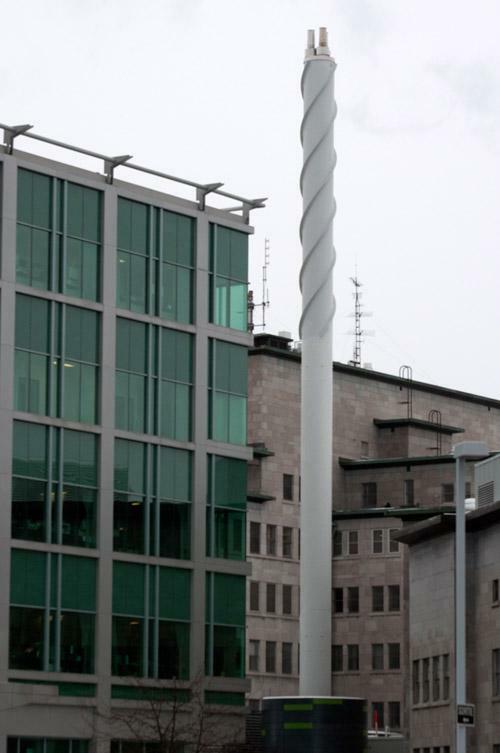 Cheminée Lining is proud of the knowledge and the qualifications of their employees. Our staff is highly qualified in designing and manufacturing stacks according to strict ASME and CSA design and fabrication criteria. Several materials can be used in freestanding stacks. The structural shell can be made of carbon steel, Cor-Ten steel or stainless steel, depending upon specifications or analysis results requirements. The insulation products commonly used are high temperature mineral fibre, ceramic fibre, airspace and refractory. When applicable, metal jackets can be used to cover and protect the insulation. These are usually made of aluminum or stainless steel. can be provided for design or safety purposes. Cheminée Lining also specializes in design and manufacture of custom ducting and breeching systems. These factory-built ductworks can be provided in the same materials as the stack models or as specified and they can be designed for various on site jointing methods.